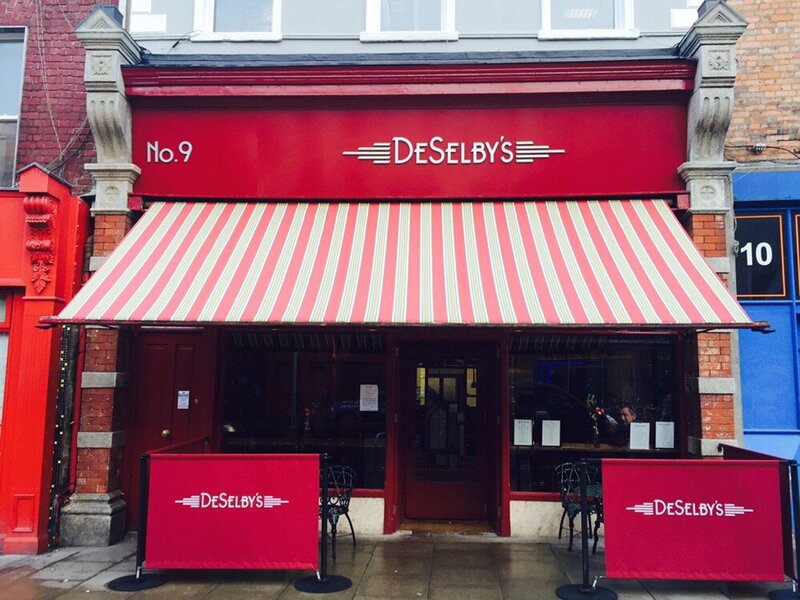 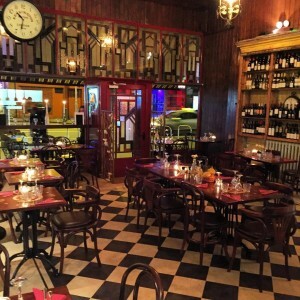 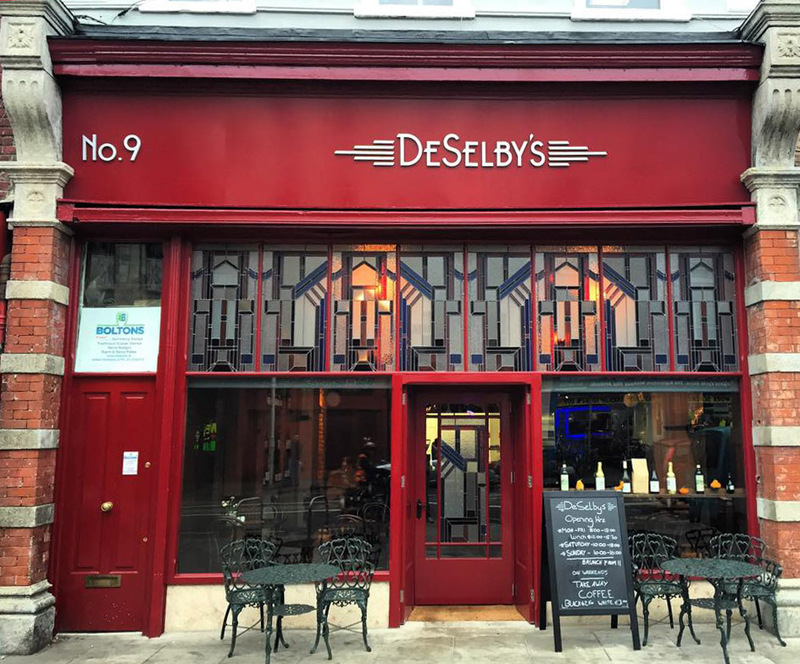 You may have noticed a beautiful new addition to Camden street in recent months in the form of DeSelby’s Restaurant. 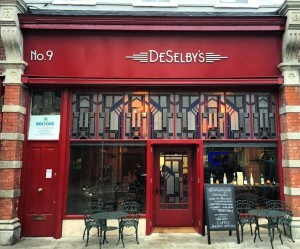 There was a preservation order on this building and shopfront, so our task was to create a new shopfront and signage that match the original where necessary. 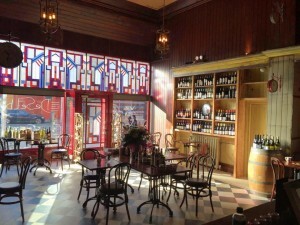 It’s stained glass windows really add something unique to this traditional building. 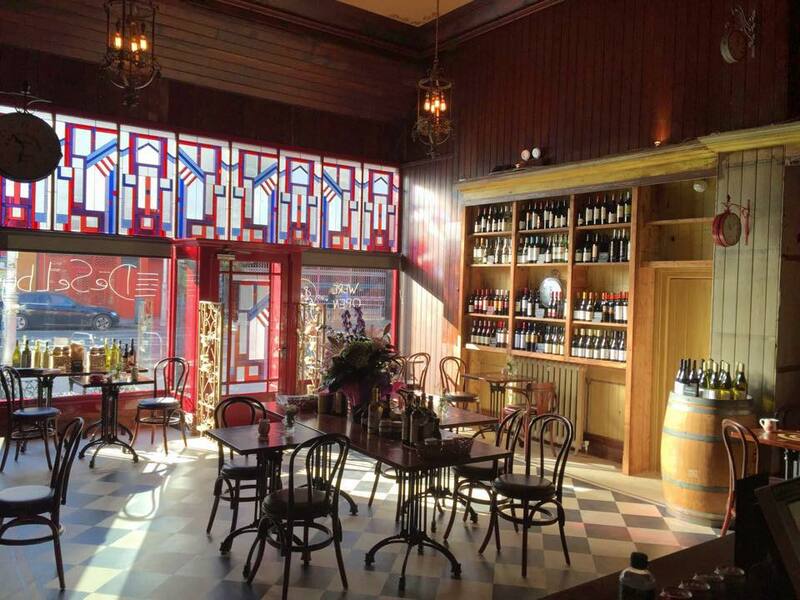 There is also an extra high Gerogian panel door which leads to premises upstairs which match the original design.